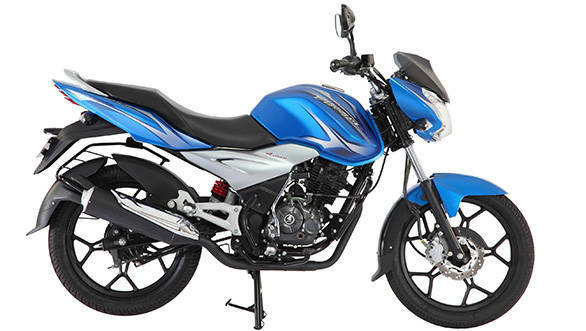 Bajaj has updated its range of entry-level motorcycles to comply with the new safety regulations coming into force from April 2019 onwards. 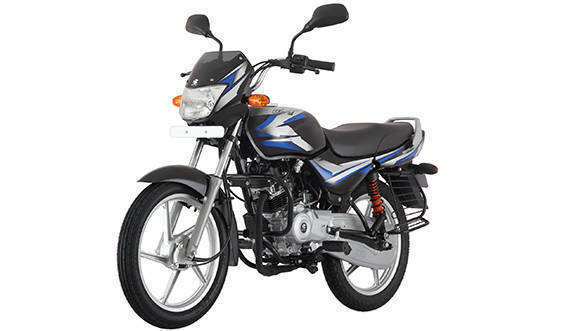 The Bajaj CT100 and Bajaj Discover 125 now get a combined braking system. This function has been added to all three variants of the CT100. Prices for the base spoke wheel version now start at Rs 33,152. This goes up to Rs 35,936 for the alloy wheel version and Rs 41,587 for the alloy wheel with kick-start variant. The increased prices are between Rs 704 and Rs 1,152 more than earlier. In terms of mechanicals, the Bajaj CT 100 is powered by a single-cylinder 99.27cc motor that makes 8.2PS at 7,500rpm and generates 8.05Nm at 4,500rpm. Both the Discover 125 variants get similar updates. The base drum variant now costs Rs 58,000 while the disc version is priced at Rs 61,500. These are increases of Rs 838 and Rs 2,016 respectively. The two-valve 124.6cc DTS-i engine of the Bajaj Discover 125 makes 11PS of power and 10.8Nm of torque. The engine is mated to a 5-speed transmission. The motorcycle comes with a kick and electric starter and can reach a claimed top speed of 100kmph. There is a telescopic shock absorber in the front while the rear section gets gas charged springs. The Bajaj Discover 125 gets alloy wheels, 200mm disc brake in the front and a DC headlamp.